Content has the power to add new values to anything. Content can change the way we see a product, a person, an idea, how we use something, it can change our behavior and routines. In extreme cases it can make us do crazy things like cure illness (placebo), walk around the world, go to war, or donate organs. 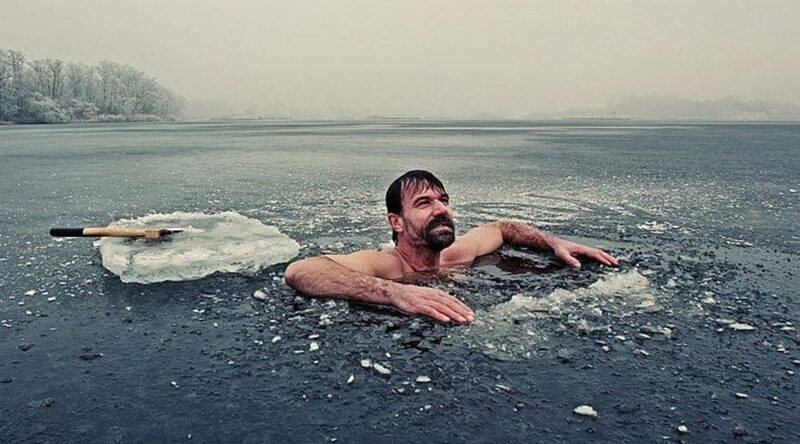 One example of the power of content is the Wim Hof Method. It is a wellness method which promotes exposure to cold water as a form of exercise. Basically, it uses content to change customer perception of cold showers from something very unpleasant to something healthy and important, like medicine or vitamins. And it appears to be effective in converting people to its followers. To achieve this perception change, Wim Hof Method used every weapon in the content arsenal: testimonials, quotes, blog, podcasts, apps, press, photos, videos, research, influencers, celebrities. Once the content is published and customers accepted new values (cold is good) and changed their behavior (started taking cold showers) conversion to monetization is achieved with books, membership, workshops, etc. If content can be used by a young personal brand to motivate people to make an extreme change in behavior and actually enjoy cold showers, then a regular company can do wonders with the right content strategy.